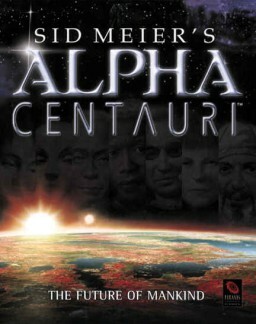 Sid Meier’s Alpha Centauri Now on Good Old Games! Everyone’s favorite sci-fi variation on Sid Meier’s classic Civilization formula is finally available as a digital download on the online store Good Old Games. Manage the first human colonies on an alien planet! Defend your colony from hostile monsters! Battle economically, politically and militarily against rival colonies! Customize all of your units at an unparalleled level of detail! Design your own civilization from the ground up in an extraterrestrial setting! Do you need to hear more reasons why this is one of the finest 4X turn-based games ever built? Go check out a true PC classic from 1999! It’s getting harder to find old games. The cliche move of walking to your local garage sale to find old discarded NES games is becoming a thing of the past. With countless new generations of video games falling into the laps of today’s youth, old cartridges are becoming harder to find. I know I’d never give up my old games, but some people don’t know the value of what they hold in their hands. To raise awareness for collectors, I’m going to go over just how our beloved NES and Genesis games are meeting their end. Well here’s a classic game we’ve all probably beaten: Super Mario World. The Best part of the game was the open design because you could beat the game as quickly or as slowly as you wanted to. I remember taking it slow and trying to beat every level the first few times, and then I came to the realization that if I unlocked star world in the second area, I could just beat it and go straight to Bowser’s castle and just beat the game. 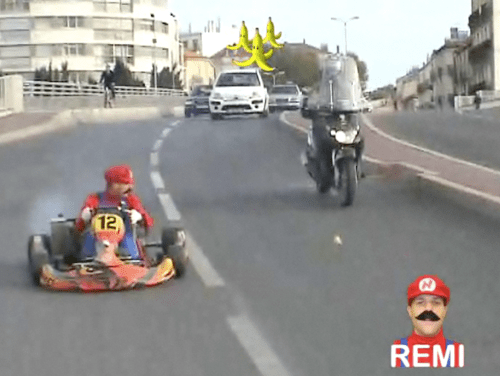 Well the videos I have for today put my thinking to shame, sure some of them are silly mods, but some of them are glitches and tricks I never ever thought of. Well folks, things have been pretty slow lately. Our staff has been caught up enjoying the fading days of summer and the blog has slipped by. Hopefully the rest of you have been enjoying your summer too, but anyway I’ll keep my post short for once. I recently read a fascinating interview with Hiroki Kikuta about his times working on Seiken Densetsu 2 (Secret of Mana) and with Square. Enjoy! Anyone who has played the Shenmue games knows they are something extraordinary. Shenmue I and II both dazzled players with an entrancing storyline, leaving players wanting more. This is why it came as a shock to so many that a Shenmue III is apparently not in the works. How could this happen to such a great franchise? You are currently browsing the archives for the Collecting category.